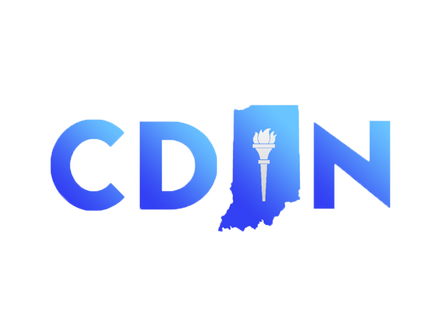 Terry Tossman will serve as the Political Director for the College Democrats of Indiana for the 2017-2018 term. Terry is from Clarksville, Maryland and is currently a senior at Indiana University studying Political Science and History. 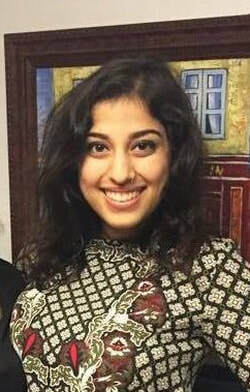 Terry has worked on multiple campaigns and this past summer, Terry interned for Senator Joe Donnelly in Washington D.C. Terry is also the President of the College Democrats at Indiana University. Luke Robbins will serve as the Vice President for the College Democrats of Indiana for the 2017-2018 term. 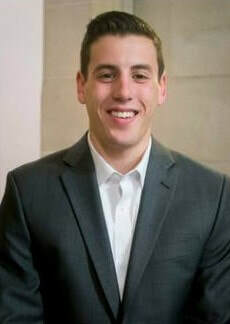 Luke is a junior studying Public Leadership and Management, as well as Urban Planning and Community Development, in the School of Public and Environmental Affairs at Indiana University-Bloomington. 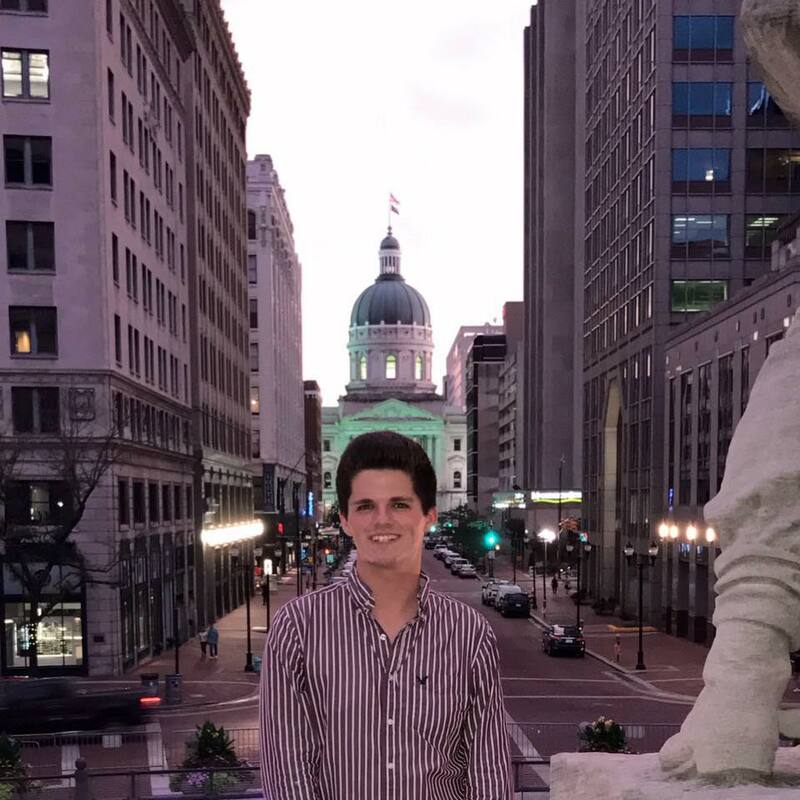 Before attending IU, Luke attended Indiana State University during the spring 2016 semester where he worked to reestablish the ISU College Democrats chapter and then served as the Communications Director for the ISU College Democrats. Luke has worked on a variety of campaigns, such as the Shelli Yoder for Congress and Bionca Gambill for State Representative campaigns to name a couple, where he was inspired by a variety of activists and everyday people. In addition to direct political activism, Luke also spends time organizing various protests, rallies and outreach events to encourage social activism throughout his community.